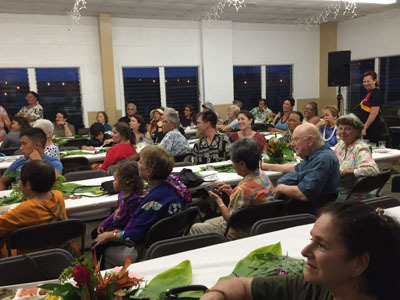 Mahalo nui to all who helped and supported St. John's annual lu‘au, held this year on September 26, 2015. 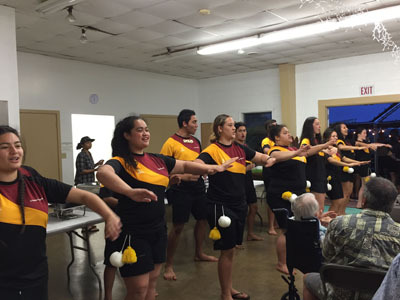 We were especially grateful to Milton Kepa and his group for the wonderful music throughout the evening. We were also delighted to have Te Maurea Whiritoi, from the Hamilton Boys' and Girls' schools, perform for us (see photos below and attached, courtesy of Vicki Fay). 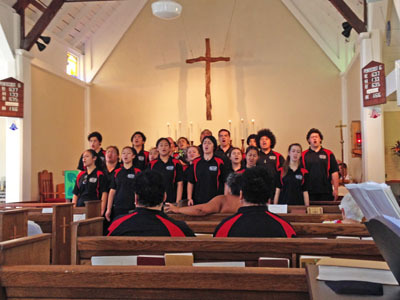 We enjoyed the gift of song from a group of Maori students who visited in early July and attended our Sunday morning service on July 5. See a video of one of their hymns here.